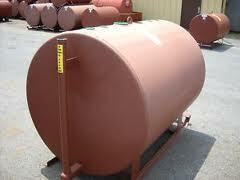 We will deliver you the storage tank you need from the leading tank suppliers and manufacturers in the industry. 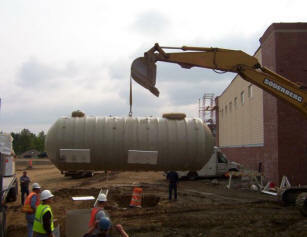 Whether you need an above ground storage, under ground storage, day tank or ASME pressure vessel for your commercial or homeowner application, we’ll help to supply you with the tank that’s right for you. If your tank is for a specific application we’ve got that covered as well. Capitol Petroleum equipment will also assist you with all the proper fittings you need to make your tank installation meet all the regulations and provide you the fuel tanks install service. Emergency venting to sumps and foot valves we provide the full line of tank accessories. Gasoline tank, ethanol tank, water tank, urea tank, chemical tank, diesel tank petroleum tank and specialty storage tanks, any tank for any need. In addition to making sure you get the right storage tank, we have the equipment and the trained personnel to get the job done. 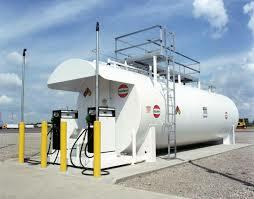 Whether you require storage tank service, installation, maintenance or repair, Capitol Petroleum Equipment will deliver. Find out more, Call us for the service you deserve! 301-931-9090.